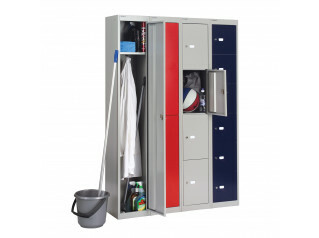 Freedom H:D Pillar Box Lockers offer a high level of security, keeping important and confidential documents as well as personal belongings safe in the workplace. 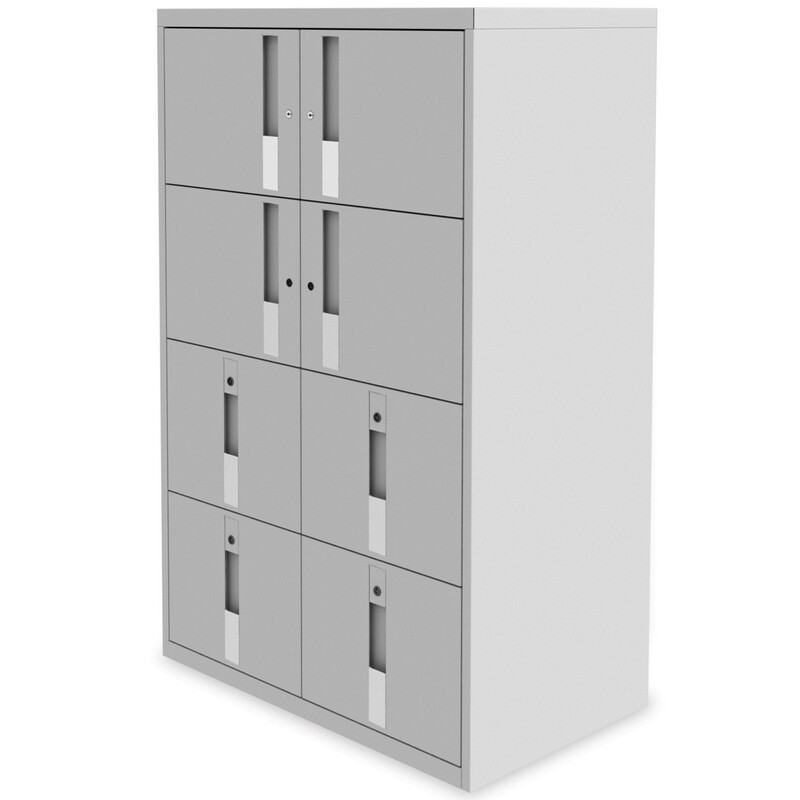 Featuring pillar box handles, coming, as standard, with filing rails in the drawers to allow left to right and front to back filing, and having full height back with security plates, the Freedom H:D Pillar Box Lockers are a great locker system solution which does not neglect design. 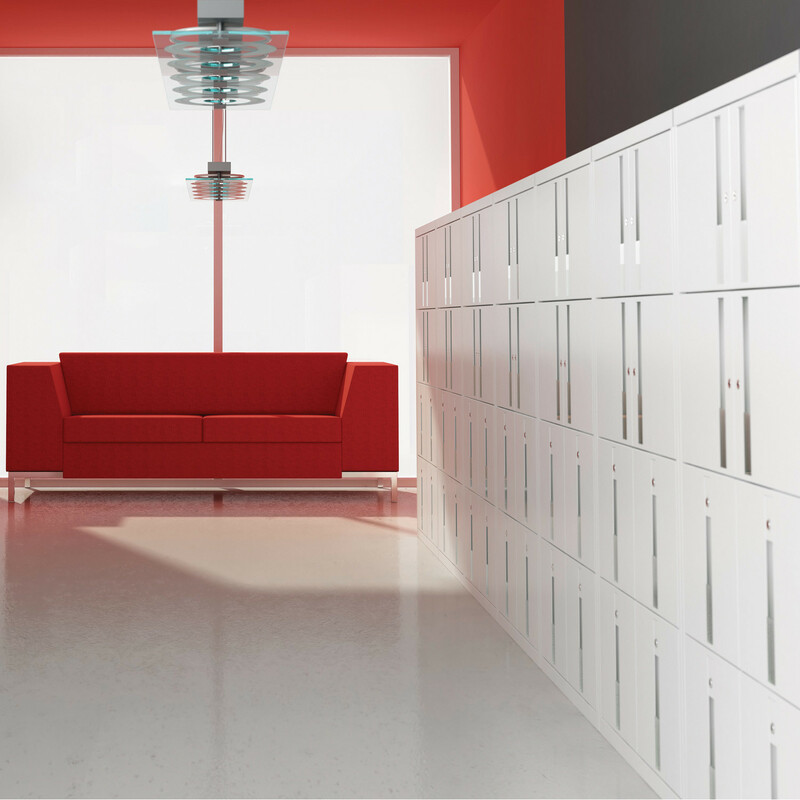 Each compartment, from the Freedom H:D Pillar Box Lockers is individually lockable, making it a great solution for personal storage in hot desking environments. 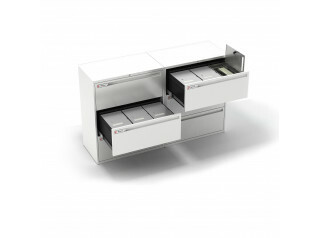 To meet all the office and user requirements, there are available a wide range of options: counter balance; soft close hinge; postal slot; digital and mechanical tumbler locks (horizontal and vertical); sloping tops; glass tops. 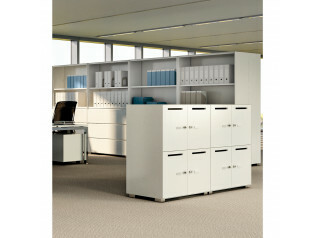 Other products alongside the Freedom Collection: Freedom Combi:Store, Freedom G3 Desk Storage, Freedom Hot Desk Locker, Freedom Media Drawers, Freedom Office Cupboards, Freedom Side Files, Freedom Side Tambour, Freedom Skyline Towers. 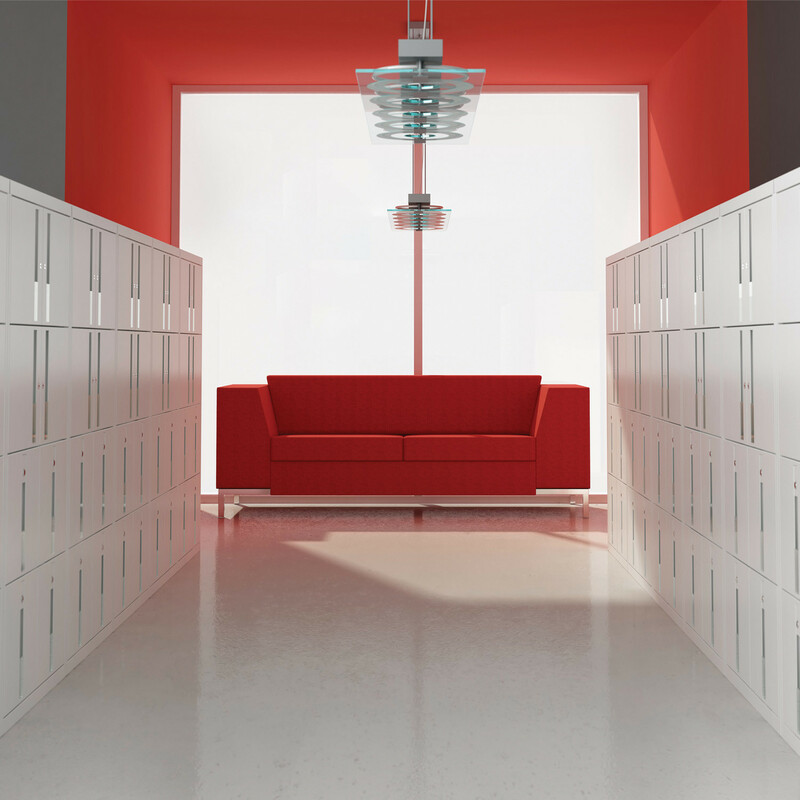 You are requesting a price for the "FRD H:D Pillar Box Lockers"
To create a new project and add "FRD H:D Pillar Box Lockers" to it please click the button below. 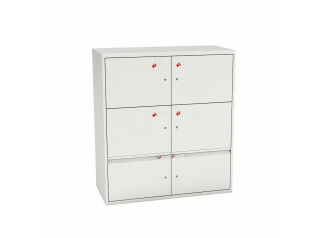 To add "FRD H:D Pillar Box Lockers" to an existing project please select below.